Most excellent Sunday spent online and listening to NBT all day. Not made a wrong move yet, well done. Absolutely love it. New Single, published at 31 Dec, 2010. On this day its last single. Sound of this track have new sound of industrial, instrumental and electronic. 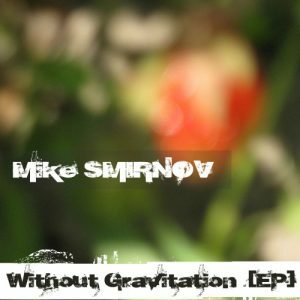 Now STEK FDD work on new CD album, its ready and soon coming..
Mike Smirnov project is easy melody music in freestyle, instrumental and art electronic, trip-hop and downtempo. This is instrumental music, and now Mike work at new EP and Full album. 1-3 monthes for waiting!